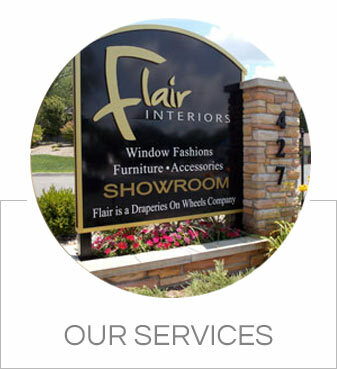 Originally founded in 1985 as Draperies on Wheels, Flair Interiors has expanded to offer custom window treatments, upholstered furniture and interior design services. Staffed by an amazing, experienced team of designers, floral experts and installers, we take a holistic, all-inclusive approach to design. During our free in-home consultation, we will bring everything that is needed to begin transforming your space directly to you. 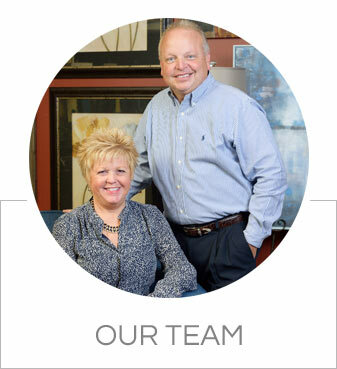 Once we've completed your free consultation, our team will work closely with you to understand your vision and, more importantly, to help you make it a reality. Our showroom, located in Kalamazoo, Michigan, features the most impressive selection of one-of-a-kind furniture in Southwest Michigan. 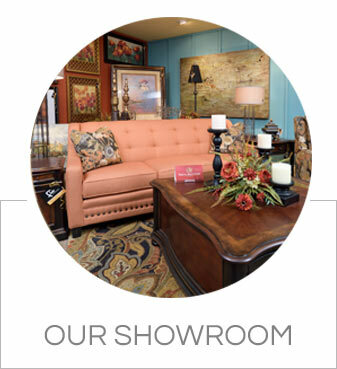 From unique, custom upholstered furniture to a wide range of home accents, Flair Interiors is the leading provider of home décor in the area. Tired of the same old, same old? Check out Flair's unique furniture! Have you been disappointed by the lack of selection offered by other furniture stores? 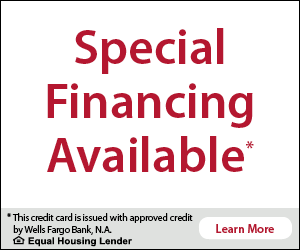 Are you looking for a one-of-a-kind piece of furniture? Need a real showstopper? You're in the right place! Flair Interiors understands that your home is a sanctuary and because of that, deserves the best, highest quality custom furniture available. Offering a wide range of fabrics, styles, prints and materials, we are confident that we can source a breathtaking, extraordinary piece of furniture that will leave you – and your guests – in awe.